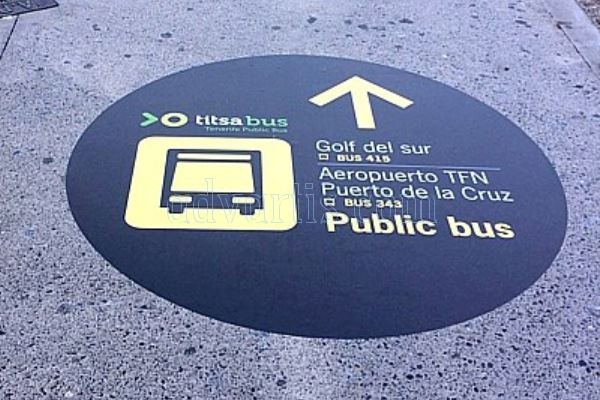 Interurbanos Transports of Tenerife (Titsa Tenerife) has renewed the fixed supports of information to the public in the Tenerife South Airport, improving the image and the information to the arrival to the airport, at the same time that it facilitates the transit and it makes it more accessible to the tourists, with the most outstanding messages in English. 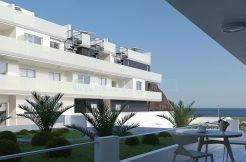 The renovation plan has allowed to install new material so that users, once at the stop, have a panel with the most important information, with plans and maps, as well as the prices of tickets to the main destinations and times of passage. 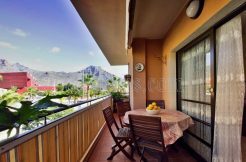 In this way, the company aims to eliminate any doubt about the destinations from Tenerife South and the possibilities that exist in the rest of the island. This renovation is part of the project to improve the information in different terminals and stops set up by the company, which has already been carried out at the Tenerife North airport or at stations such as Costa Adeje, La Orotava, Icod de los Vinos or the exchangers of Santa Cruz or La Laguna, among others. 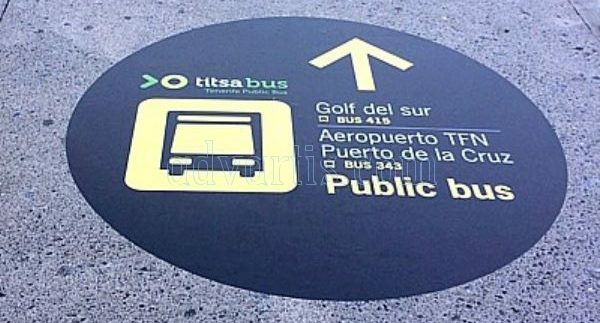 With this measure, Titsa wants to improve the image and update the information of the different stations and stops, adapting them to the increasing use of them by tourists, who make a great part of their journeys around the island in a bus.